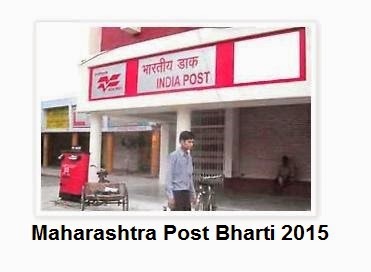 Maharashtra Postal Department invites an application for the Post Man, Mail Guard & MTS. There are total 2426 Posts are there under this recruitment. All Recruitment details & application procedure is given below. Also follow the Important Links & Application Form Links are given. 3 Collection of application/Exam fee in the identified Post Offices having e-payment facility in Maharashtra Circle Only 24.01.2015 to 21.02.2015 During Post Office Working hours. 4 Closing date for updation of the fee payment in the website 21.02.2015 23.59 hrs.